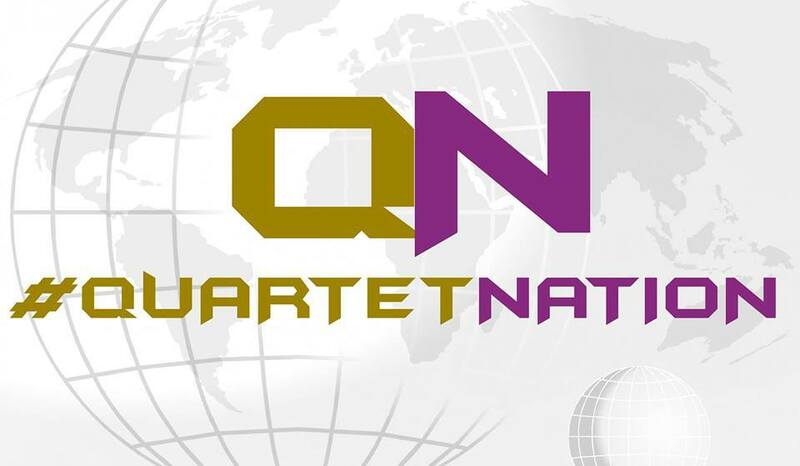 Thank you for your interest in advertising on QuartetNation Radio! We Look Forward to working with you to help expose your product / services to our audience!!! Feel free to email us at advertising@quartetnation.com for more info​​.